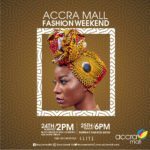 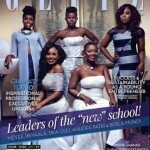 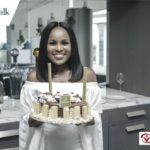 Home / Featured / The Girl who is now a Queen: BERLA MUNDI kicks off her B.You Campus Tour with a visit to UDS, Tamale…photos speak! 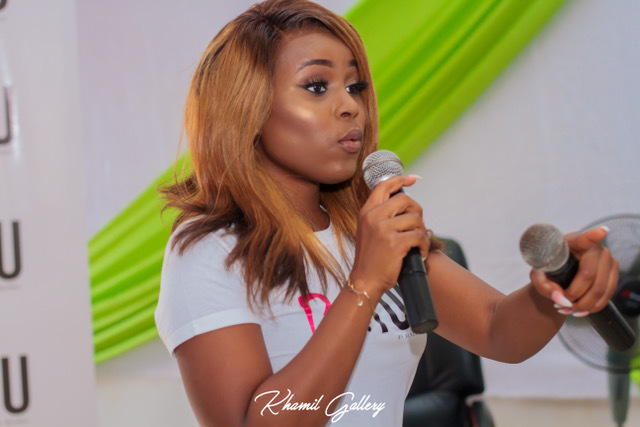 The Girl who is now a Queen: BERLA MUNDI kicks off her B.You Campus Tour with a visit to UDS, Tamale…photos speak! 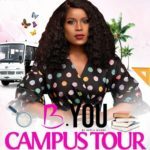 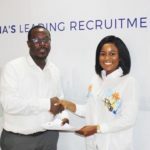 Award-winning media personality, Berla Mundi kicked off her B.You Campus Tour at the Tamale campus of the University for Development Studies. 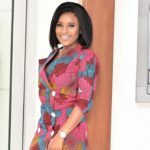 Ms. Mundi, the winner of the 2018 TV Entertainment Show of the Year is demonstrating her commitment to providing opportunities to Ghana’s youth by organizing scholarships, internships, job opportunities, and angel financing for new businesses to college students through the B.You Project. 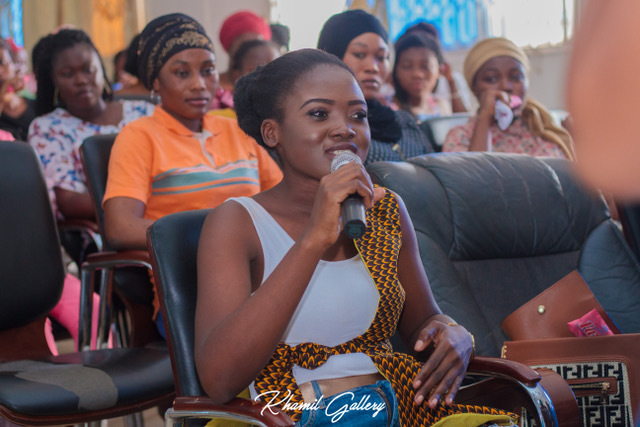 “I am a child of Ghana. 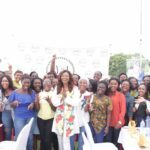 It is important for me to utilize my platform to help build a foundation for success for the future entrepreneurs of my home,” she said. 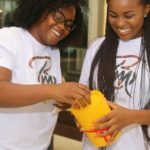 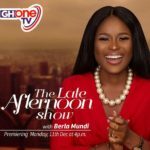 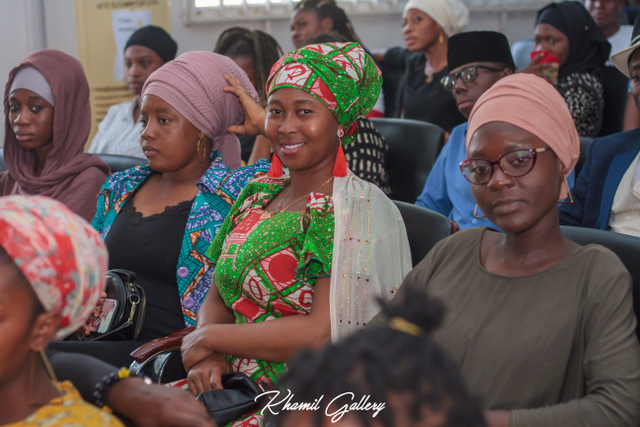 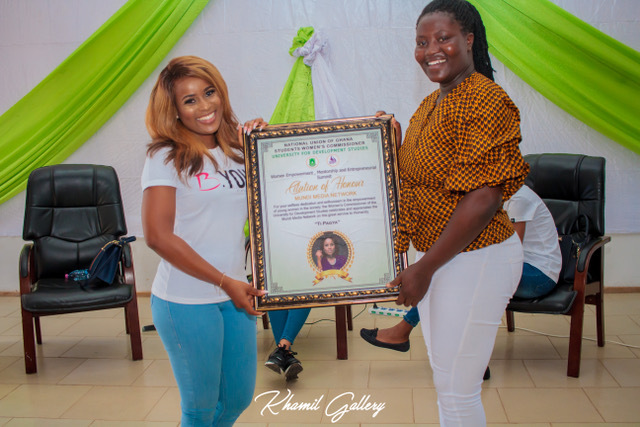 Fulfillment of Duty, Fulfillment of Dream: ‘B.YOU by Berla Mundi’ Gets Launched + All the Photos!